Loss Assessors Ireland | Can They Help With a Property Insurance Claim? 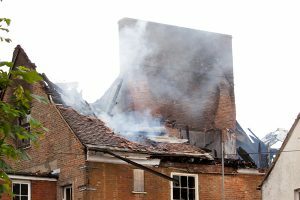 If you ever have the traumatic experience of fire, flood or water damage to your property it may be worth looking into employing a loss assessor to help you out. After all, it is your right to do so.